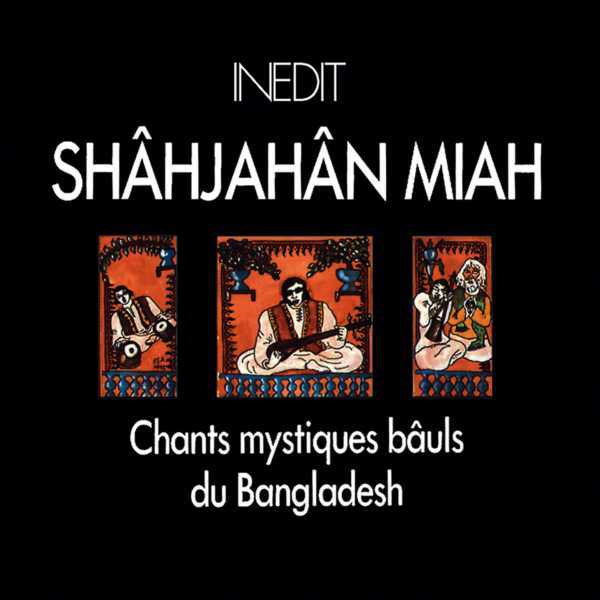 Chants Mystiques Bauls du Bangladesh: Come O Muhammad, O perfected being, come to my bosom! 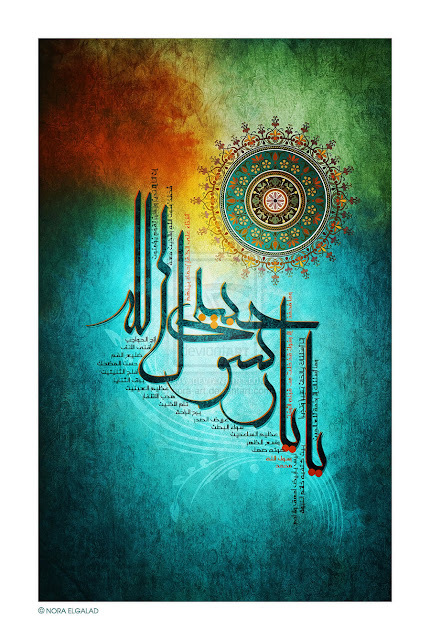 Come O Muhammad, O perfected being, come to my bosom! I'm in bliss, only if I receive her. This poor Rajab laments now! Where can I find the essence of that flower! Come O Muhammad, O perfected love, come to my heart of heart! You may download this song as mp3 (for private listening only) following the links @ Technology of the Heart Facebook Page. 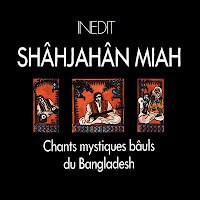 The folk song is sung by baul and mystic singer Muhammad Shahjahan Miah from Bangladesh. The singer Shahjahan is a very inspiring singer who became blind in his teens. He is mostly self taught and recorded this album from France in early 90s. Music is very sacred and mystical for this special musician. Mystics are communicators, and this is how he conveys his vision on music, "how the music communicates to each of us a very personal matter and is different for everyone." You may read about the Singer from this article: Songs of the Baul Shajahan Munshi. As you listen to this present track, you can feel that such singers in Baul genre of music have to have overflowing devotion and love within their heart which creates very special alchemy to the listeners' heart across time and space, as is the case in this song as well. This album can be purchased via Amazon and Qobuz. About this song: This ecstatic baul song titled, "Come O Muhammad, o saintly man," and in Bangla, 'Aae Muhammad Kamliwala aaerey amar buke aae' which literally means, "Come O Muhammad, the perfected being, come to my bosom" celebrates passionate love (ashq) and longing for the Final Prophet, the Messenger of God who is the locus of creation. 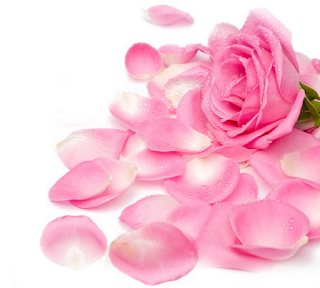 Prophet Muhammad, may our love be perfected for him, is addressed as Habib Allah, the Beloved one of Allah. Following him is following God, loving him is loving Allah. To follow him is both a testimony of faith in God as well as a per-requisite to attain God's love (Quran transmits: “Say (O Muhammad): ‘If you (really) love Allah, then follow me, Allah will love you and forgive your imperfections. And Allah is Oft-Forgiving, Most Merciful. Say: ‘Obey Allah and the Messenger.’ But if they turn away, then (know that) Allah does not love those who cover up the truth.” - 3:31-32). In this song, the poet with all humility calling beloved Muhammad to come to his or her bosom to quench his, her thirst and longing. Then the poet goes on to say how the universe is longing to adorn their object of love with garland of flowers and how saints, kings, dervishes in all age turned away from the present world only to become his lover. Then the song takes a new dimension by comparing Muhammad, sallallahu alaihi wa sallam, himself as that precious flower, and finally the poet express his ultimate destination of seeking, which is to reach the essence of the flower itself, the Ultimate Beloved, the One Who is the Essence of all essence. Thanks Shahzia M. K. for sharing this beautiful song, we pray, Allah bless you always and accept as a lover of RasulAllah. Technology of the Heart: Chants Mystiques Bauls du Bangladesh: Come O Muhammad, O perfected being, come to my bosom!